Do you ever read a scientific or medical headline thinking that it sounds too good to be true? We are overwhelmed with “scientific studies which prove…” and we need to be aware of what we are reading is indeed scientific research. To be sure that what are you reading is scientific research you need to have a few answers to the following questions. Did the study take place in a laboratory? Basic scientific research will take place in a lab, especially when we talk about health research. 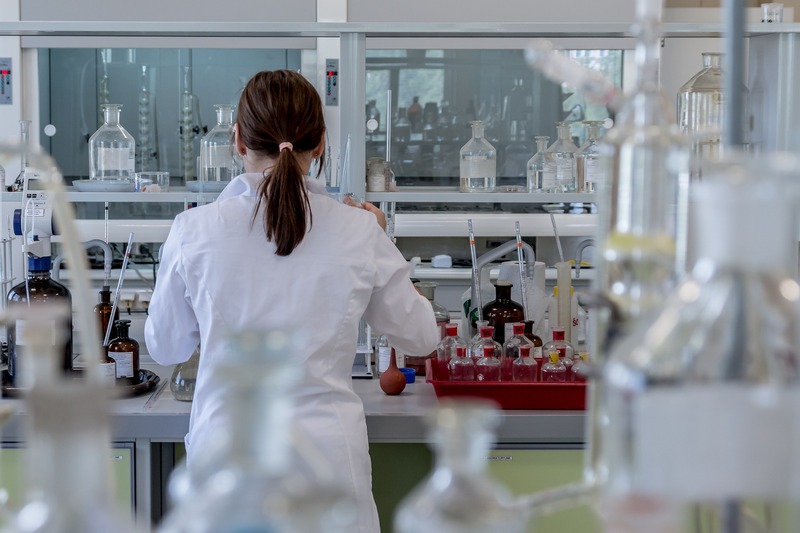 Clinical trials are crucial when we talk about science and before any drug or diagnostic tool can be approved, it must go through phases of the clinical trial investigation. If you read an article about medicine that will successfully treat a disease, first check if the research took place in a lab and if the data is clinical or if it went through clinical trials. Another question, you need to find an answer for is what the data shows? The numbers are key when we talk about scientific research. What are the numbers when we talk about researchers coming up with conclusions? How many participants were part of the research? Where is the study published? In order for a scientific finding to be even considered accurate, they must be thoroughly scrutinized by other researchers. This is called peer review and it helps double check the results of research. For a study to be published in an established magazine or website, it needs to go through peer review by a few unbiased researchers. Make sure that you know the source of what are you reading. What we believe might be the oldest Earth rock was found in a surprising place. It was found on the moon. A 2-cm chip embedded in rock was collected by Apollo astronauts and it is actually a fragment of our own planet believed to be old, 4 billion years. King said that sometimes after the rock formed, an asteroid impact blasted it from our planet. The rock found its way to the moon since it was three times closer to Earth than it is today. The fragment was engulfed in a lunar breccia, a motley type of rock. The Apollo 14 astronauts returned the rock to Earth in 1971. Geologists have found a few meteorites on Earth that came from the moon, asteroids, and planets such as Mars but we have never found anything related to the Earth on the moon. says Elizabeth Bell, a geochemist at the University of California, Los Angeles. The U.S. Environmental Protection Agency (EPA) appointed several new members to the EPA’s Science Advisory Board who have denied key research findings of the deadly and harmful effects of pollutants on human health and environment. One of the appointed EPA’s board members is Dr. John Cristy, who is a professor at the University of Alabama in Huntsville and a very well-known climate change denier. Three newly appointed EPA’s board members have worked on projects dismissing the effects of man-made toxins. More on Gildshire Science and Technology Magazine.